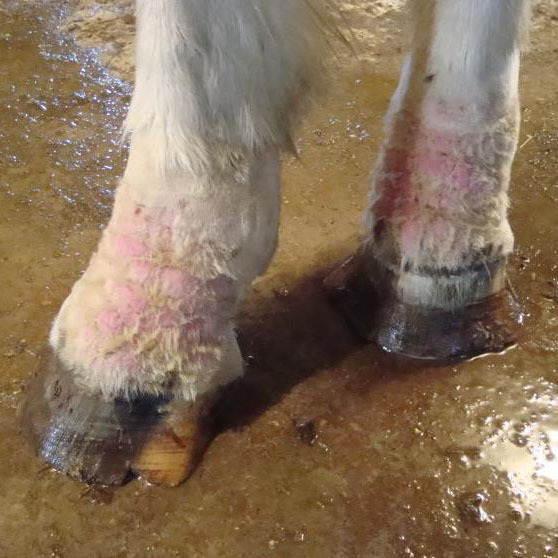 Chronic progressive lymphedema (CPL) is a debilitating disorder that affects the horse's lymphatic system in the lower limbs. 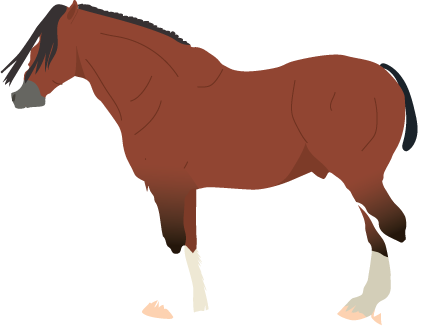 It most commonly affects draft horse breeds, such as Shires, Belgians, Friesians, and Clydesdales. 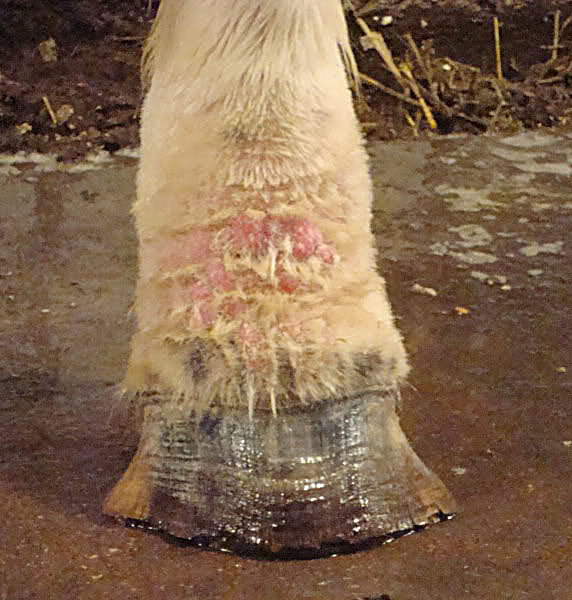 CPL develops early in the horse's life and often ends in severe limb disfigurement and disability of the limbs. 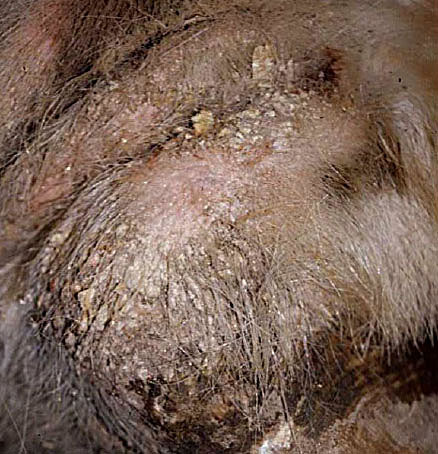 The disease is similar to elephantiasis nostras verrucosa found in humans. 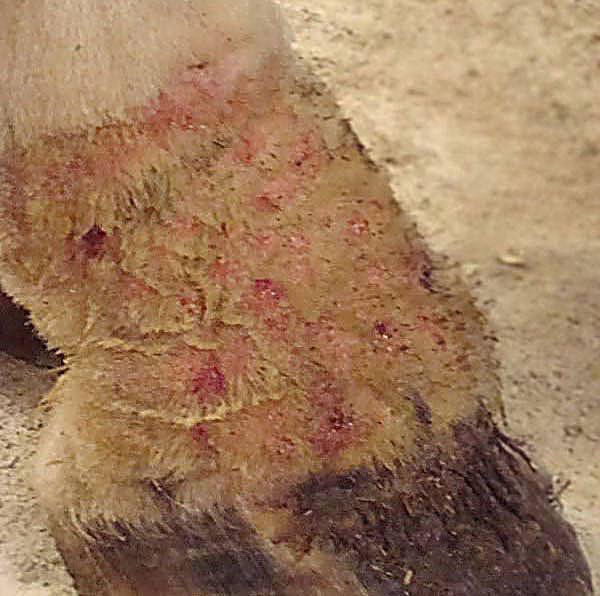 The clinical signs of CPL are highly variable, and often only visible after clipping the long feathering on the lower legs of the horse. 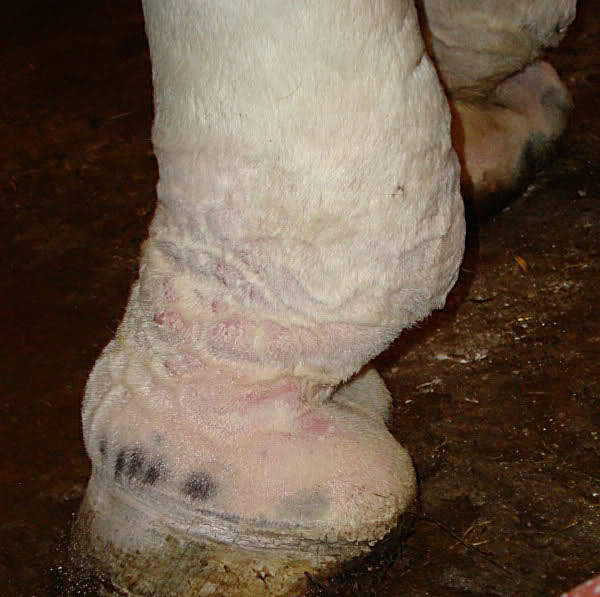 As CPL becomes more chronic, the lower leg enlargement becomes permanent and swelling becomes firm and thickened. 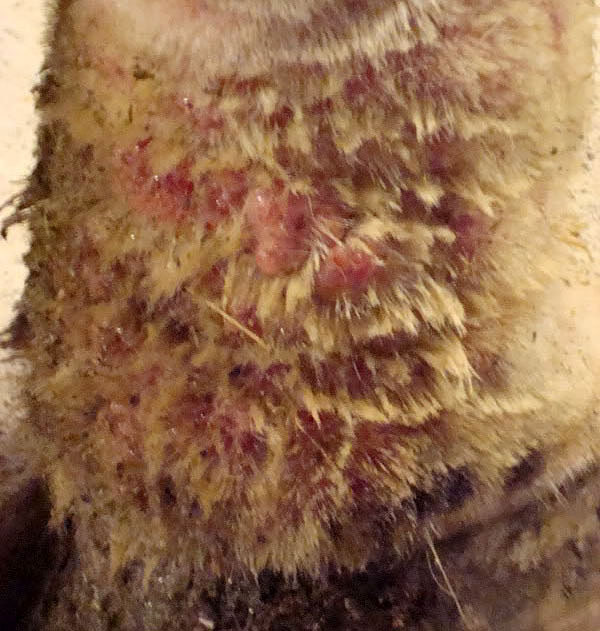 The nodules can become large ("golf ball") size. 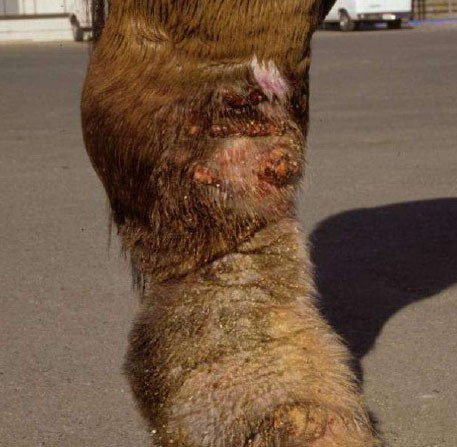 It is suspected that a deficiency or abnormality of the connective tissue elastin is the underlying cause of CPL. 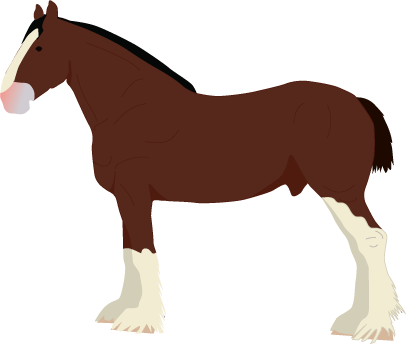 The University of California-Davis is currently conducting clinical trials in order to identify the genetic component involved in the development of CPL in Friesian horse breeds. 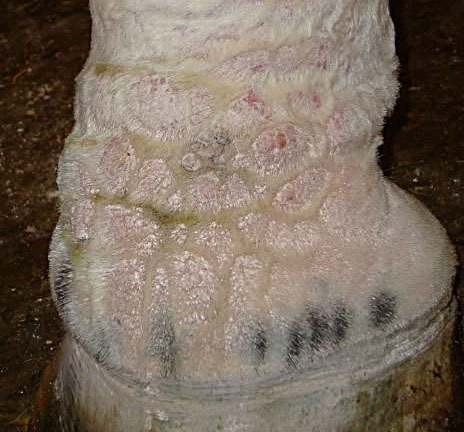 Friesian horses with or without CPL are invited to participate in the study, however those horses with CPL must be at least 10 years of age. Click here for additional information about the research and clinical trial. 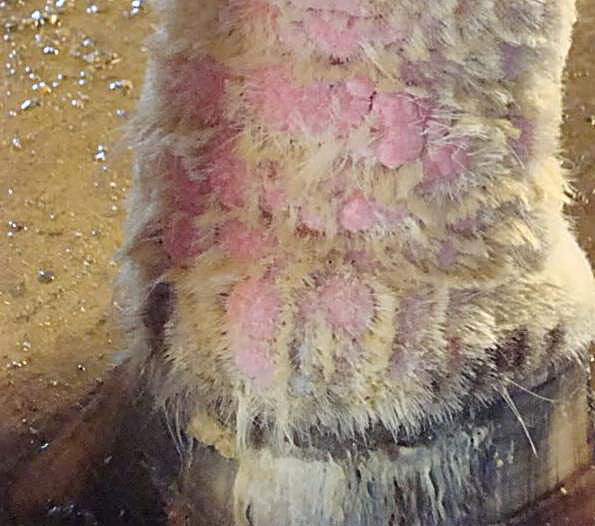 Early Detection of Chronic Progressive Lymphoedema susceptibility in belgian draught horse stallions by means of ELISA Ghent University.